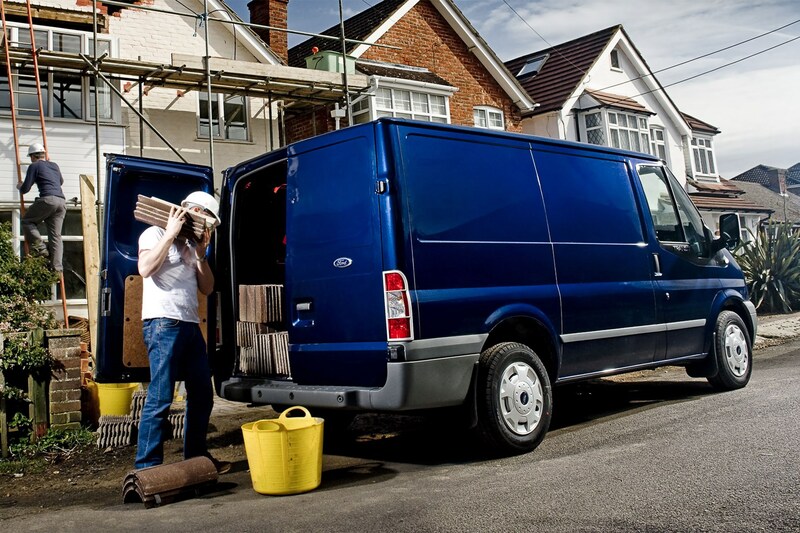 There's no shortage of choice when it comes to configuring your Transit, so there's probably something to suit most requirements. There were three different roof heights, and four wheelbase lengths offered. 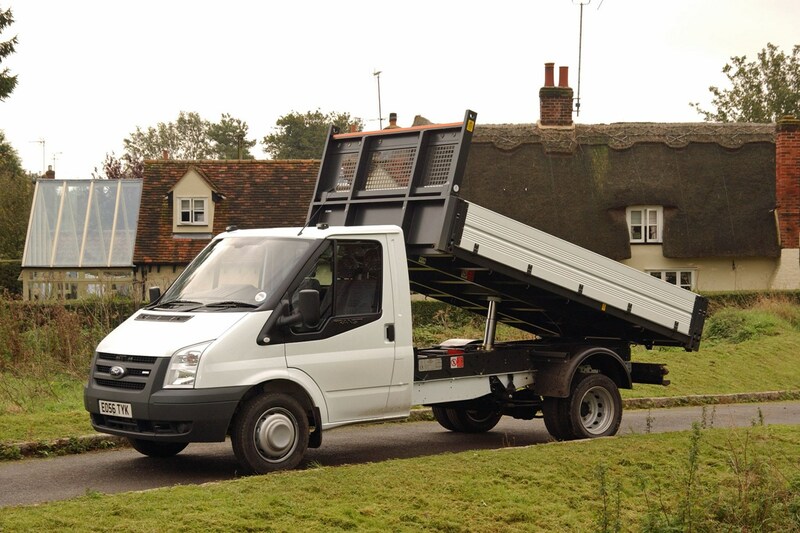 Alongside panel vans there were ready-made minibus, tipper, drop-side and box van models. 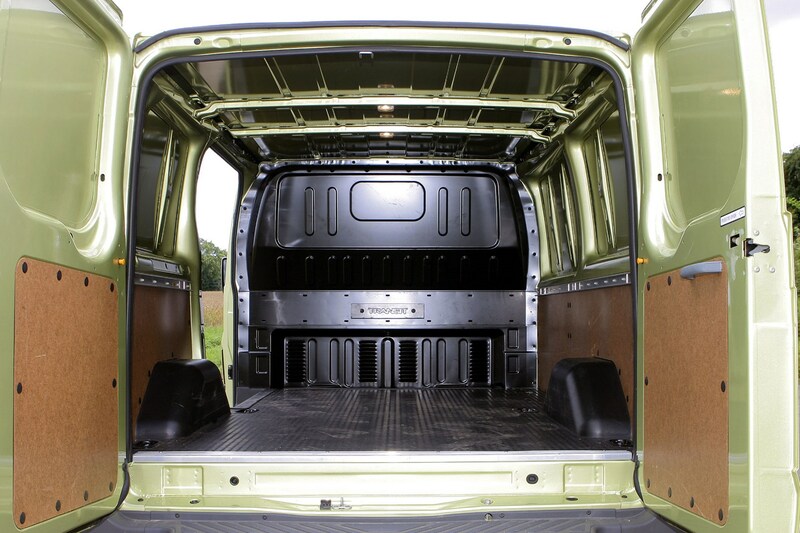 Single and double chassis cabs were also offered. Depending upon engine choice, front-wheel drive is available as an alternative to rear-wheel drive on 2.6 to 3.3 tonne models. Front-drive gives a lower floor height and vehicle weight while rear-drive gives better traction and balance when carrying heavy loads. 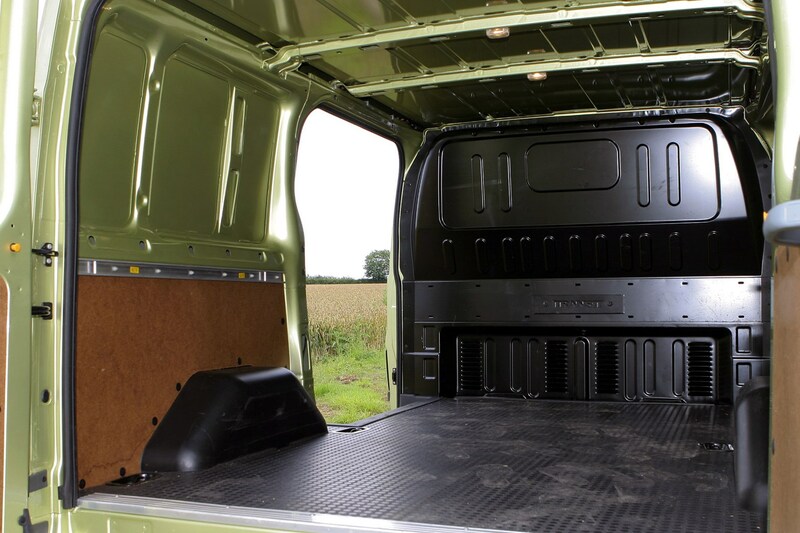 Panel vans were offered with payloads of between 884 and 2178kg. Heavy duty models upgraded from single to double rear wheels for extra load bearing capacity, and a heavy duty front axle was optional too.